🌻*Note: FOR YOU will only be available on all platforms for 99c for preorder and release day, then it'll be moving to Kindle Unlimited so make sure you order if you read on a different platform. 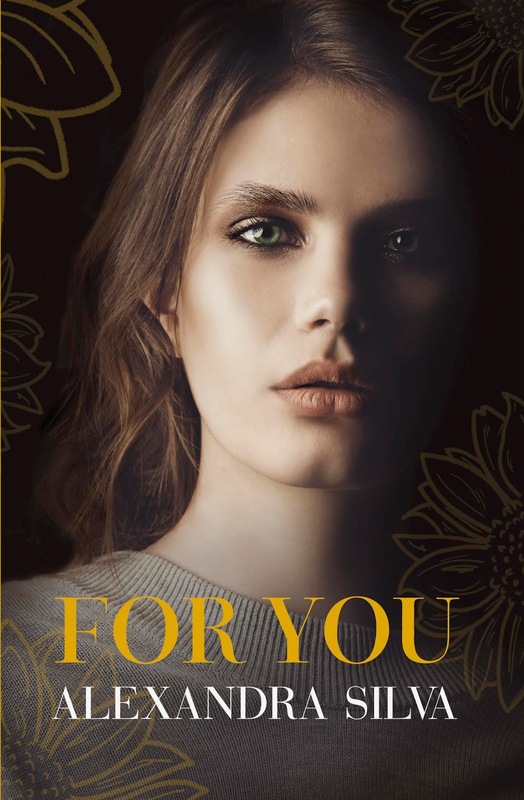 NO ONE BUT YOU is already available in KU. 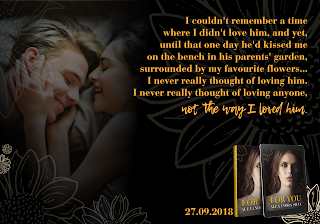 🌻**Disclaimer: If you have not read No One But You please be aware that this is a prequel to Dorian's HEA, this book does not end happily. 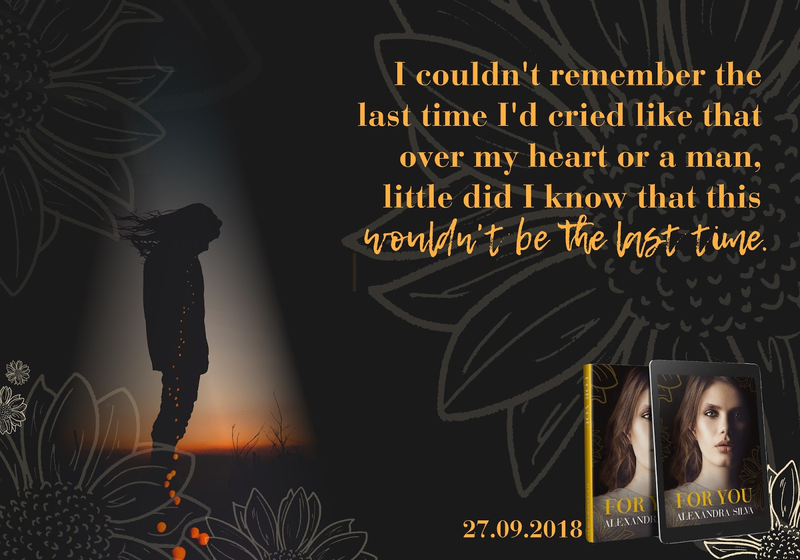 Dorian and Phillip have always known each other, but one day something changes, and their friendship becomes something more. So many memories are shared between these two main characters, and their friends and family. For You shows the struggle any young relationship goes through, and how hard it is to make things work. Alexandra takes love to the next level with For You. 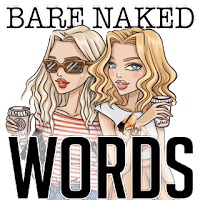 The raw emotion and real life scenarios makes this book a page turner. Dorian and Phillip’s love is a beautiful story, and even through loss, love finds a way. 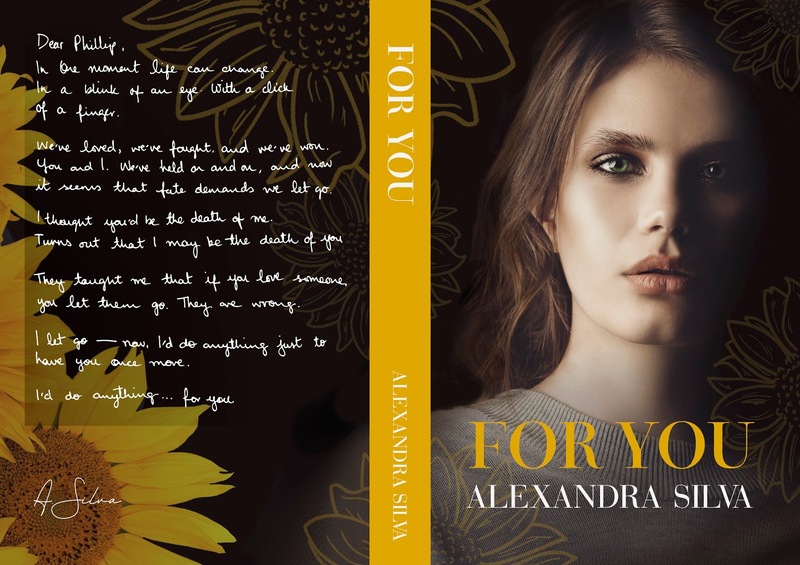 For You is a prequel to Alexandra’s other book, No One But You, and I highly recommend reading them in that order.